If you or a loved one is experience discrimination at work (DFEH), a file must be claimed. Our Los Angeles Workplace Discrimination Attorneys at Rager Law Firm understand the importance of your story and aggressive representation. Call us 310-527-6994. Discrimination Lawsuits: How To File A Claim? In the state of California, employment discrimination is taken for seriously. Workplace Discrimination is more than uncomfortable for the victim. Any form of discrimination is dehumanizing and can deeply effect your psychology which in turn effects your success at work. In 2018 there is no need to experience this kind of negativity in the workplace, yet it is still very prevalent. 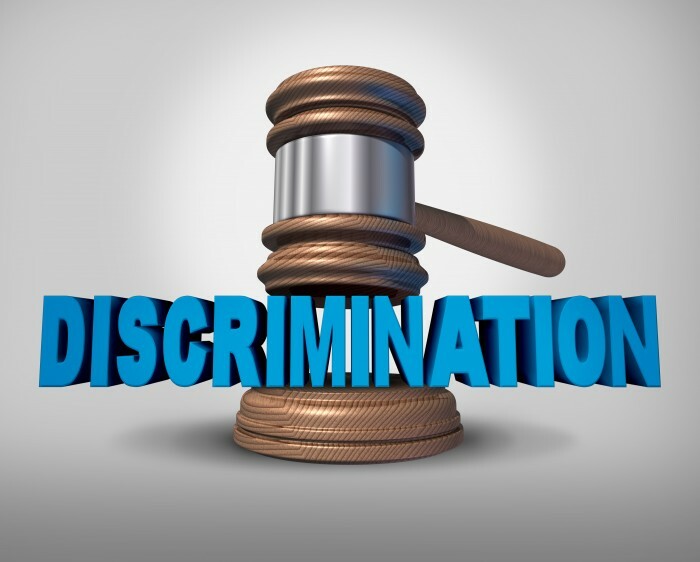 Jeffrey Rager and James Yoon of Rager Law Firm are Los Angeles workplace discrimination attorneys who understand the in-depth processes necessary to file a discrimination lawsuit. They practice in specific areas of workplace discrimination in gender, marital status, racial, religious, and disability. They also focus on retaliation practices which are also considered discriminatory because your employers are targeting you. These Los Angeles Workplace Discrimination Attorneys at Rager Law Firm have an established practice with success stories ranging from several thousand to millions in settlements and verdicts. Our motto is “If they’ve turned their backs on you, [We’re] here to represent you”. Our Los Angeles Workplace Discrimination Attorneys are determined to get showcase your story that shares you the truth, struggle, and emotional perseverance through a tough situation. If you or a loved one experience discrimination at work (DFEH), a file must be claimed through California’s Department of Employment and Housing. This claim must be filed within a year of the of the incident through a form entitled “intake form”. An investigator will call within 60 days to assess your claim, ask for specific facts and/or any recordings or documents specific to your situation. They will also issue copies of your complaint. Once the complaint has been filed it will be sent to the workplace. Despite this option being available to you from DFEH, due to the private matter of this situation or if you are in a position where you feel your safety is of concern (safety to keep your job or other forms) then you file a “right to sue” form. A “Right to sue” form means that you are filing a lawsuit for employment discrimination through an attorney. The investigation will then be taken care of by your attorney and team, and not DFEH. This kind of filing should also be done within a year of the incident. If you are looking for information about discrimination then you or a loved one must be experiencing this hostility and are deeply affected. Please know that you are not the only one and that you are doing the right thing for yourself as well as for others who will come after you and may feel the same way unless something is done about it. In 2017, the Equal Employment Opportunity Commission received 6,700 sexual harassment charges. The most frequent claims were of claims of retaliation (48.8%). The next was claims of racial discrimination at 34 %. Our Los Angeles Workplace Discrimination Attorneys at Rager Law Firm understand the importance of your story and aggressive representation. Call us 310-527-6994 or click here to start sharing your story and start your healing today.